The Natures Generator Portable 1800-Watt Solar Generator - Power Transfer Platinum Kit is a system that allows you to generate and store extended power. With the addition of the Power Transfer Kit you'll be able to link the existing power circuits in your indoor breaker panel to your Nature's Generator Platinum System. You'll have the ability to continue providing power to your most needed items without having to disconnect them from their current outlets. 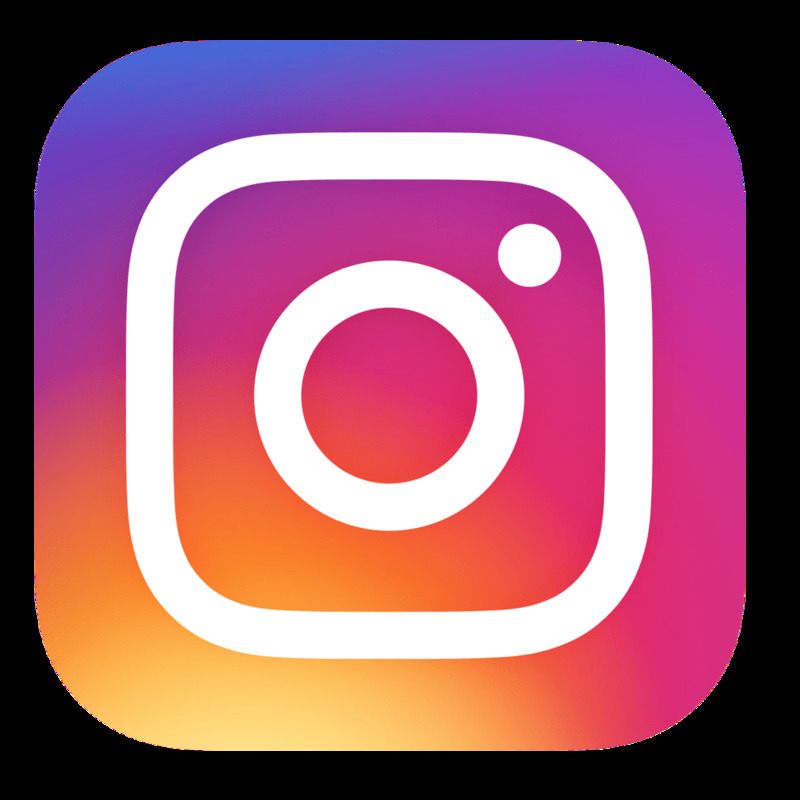 • Great for use with Smartphones, LED Lights, Camera Equipment, Tablets, 12V Appliances, Laptops, CPAP, Display Monitors, Fridges, Fans and much more! • Features Built-in 60 Ah/720 Wh SLA battery and 100 AH Expansion Pod for a total of 160 Ah/1,920Wh of storage power! 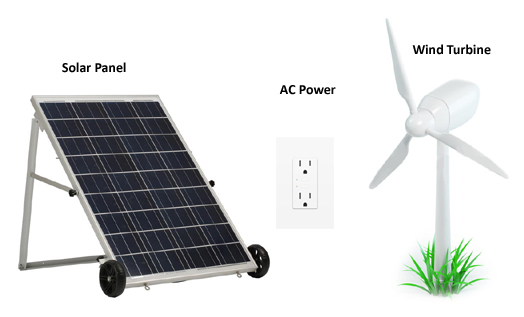 • Add an additional 100 Watt Solar Panel for twice the recharge power with each and every Expansion Pod used! 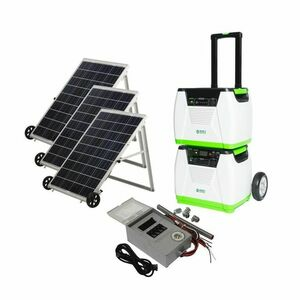 The Natures Generator Portable 1800-Watt Solar Generator can be charged by connecting the included Solar Panels. The Natures Generator Portable 1800-Watt Solar Generator - Power Transfer Platinum Kit can be recharged from a regular wall outlet. How much is its battery replacement and where to buy it? The replacement battery is currently $249.99 and can be purchased by contacting is directly at 877-548-3387. Thank you for your inquiry!